Compto Locksmith is a professional locksmith in Compton, CA area that provides a full range of services for car owners. 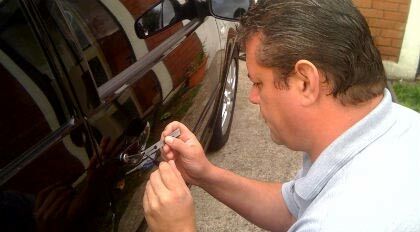 Our auto locksmiths have been assisting vehicle owners with their lock & key issues and requests for close to a decade. 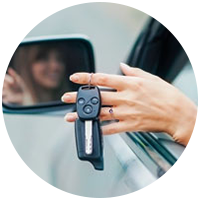 We are mobile locksmiths that can provide you with roadside assistance in the local region. All you have to do is pick up the phone and explain your request, so we can send a team nearest to you to your location. It takes us no more than 30 minutes, in most cases, to get there and you can rely on us to handle the problem – whatever it may be – quickly and effectively. Have you been locked out of your vehicle anywhere in Compton or beyond? It’s important that you don’t panic or get frustrated. Our auto locksmiths will have you back inside your vehicle before you know. We provide roadside assistance for lockouts to vehicle owners. Our locksmiths will get to where you are and have you back inside your vehicle before you know it. We use zero damage techniques, so you don’t have to worry about the safety of your car. We have the experience and the expertise to get around modern car alarms. Apart from car doors, we can also unlock your trunk. 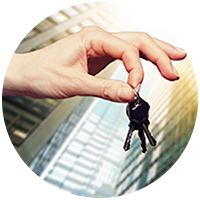 Looking for auto locksmiths that are available for hire 24/7? Call us now on 310-819-3075 !